No matter how well you plan or whether you are moving locally or long-distance, the moving process can get quite expensive. Fortunately, with a good budget and by hiring the right professional packers and movers, not only will the cost of the move be less, but all of the responsibilities associated with a move will not monopolize your time. A common misconception is that it costs way too much to have experts pack up your goods. In reality, this service is affordable, especially when you consider how much of your valuable time would be wasted packing everything on your own. Instead of coming home from work early, missing days at work, or having zero time with family and friends on the weekends, you leave the packing to an expert. You need to remember that when you hire the right moving company, not only do the experts pack your items, they also supply all of the boxes and various required packing supplies, including tape, bubble wrap or packing paper, and so on. Even better, professional packers will help you with planning to ensure that your items are properly sorted and protected. When packing on your own, even if you try your best to handle things with care, the risk of something getting broken or destroyed increases. However, when using professional packers and movers, that risk decreases. In addition, the moving company that you hire will be insured. If an item were damaged in any way, you have protection. As specialists who are highly trained and dedicated, packing experts use methods that are different from what you would use. Packers and movers also use a special labeling code. 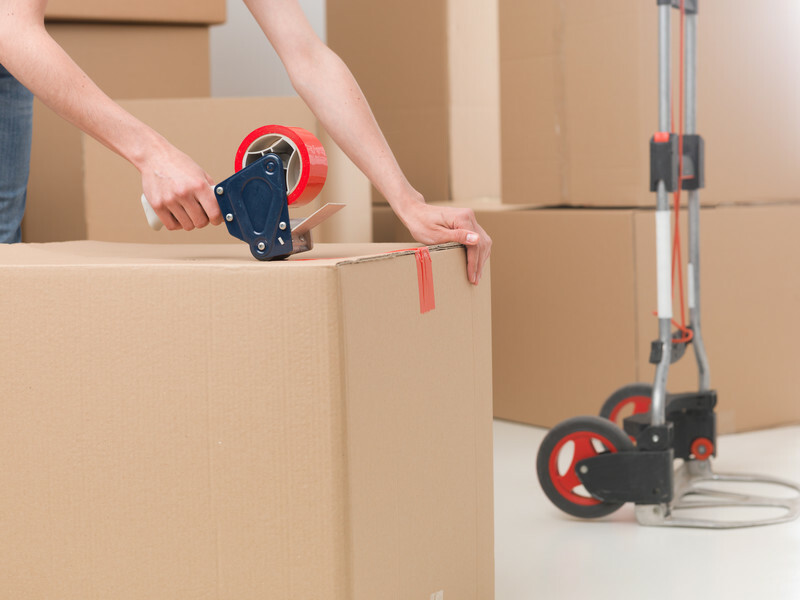 This makes it easier for the movers to place boxes in the correct room at your new address and helps you. Rather than just pack your goods randomly, this system is designed to give you a clear idea as to what each box contains. Even if 10 boxes were placed in the master bedroom at your new home, all you have to do is rely on the labeling system to determine which boxes are more important and, therefore, unpacked first. The key to success for your move starts by hiring a reputable moving company. Whether you choose packing and moving or just moving services, you can feel confident that you will spend less money and lose less of your personal time. For more information about hiring professional packers and movers or to request a free moving quote contact Republic Moving and Storage today.